A 20Kw Photovoltaic array was installed at our Headquarters back in October 2013. 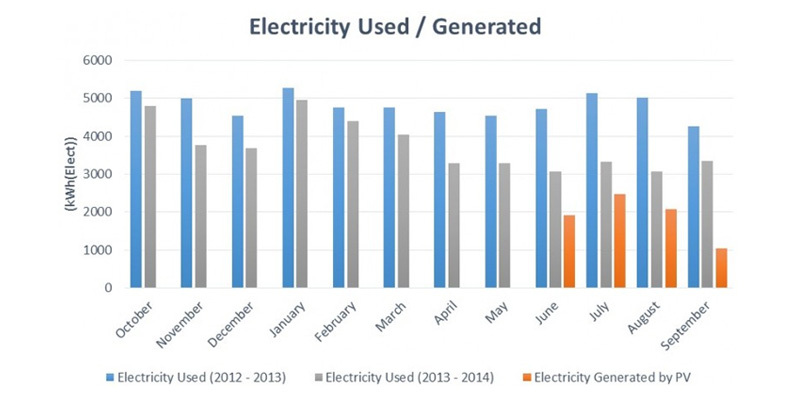 In the 1st Year we generated a total of 14,500kwh, which reduced our CO2 emissions by 7.5 tonnes. This is equivalent to 45 Double Decker Buses taken off the road. 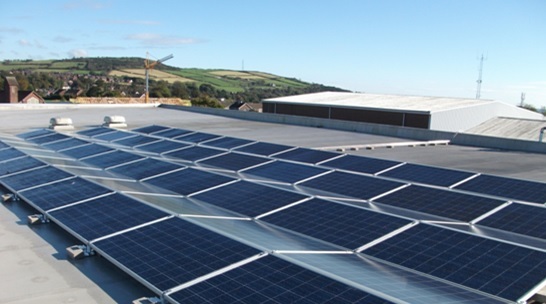 Since then we have added an additional 30kw Photovoltaic array, this brings the total capacity to 50Kw. In Addition Harvey Group have installed a new 90kw Biomass Boiler which will operate under the Renewable Heat Incentive Scheme for the next 20 years.